During the past 24 hours the Russian-terrorist forces continued shelling the positions of Ukrainian troops; armed confrontations have also been observed. In particular, in the vicinity of Pisky, insurgents attempted to storm the positions of Ukrainian units. The insurgents carried out their offensive in disparate groups after opening chaotic fire from small arms and taking several shots from mortars. Once Ukrainian servicemen opened response fire, the enemy quickly retreated. 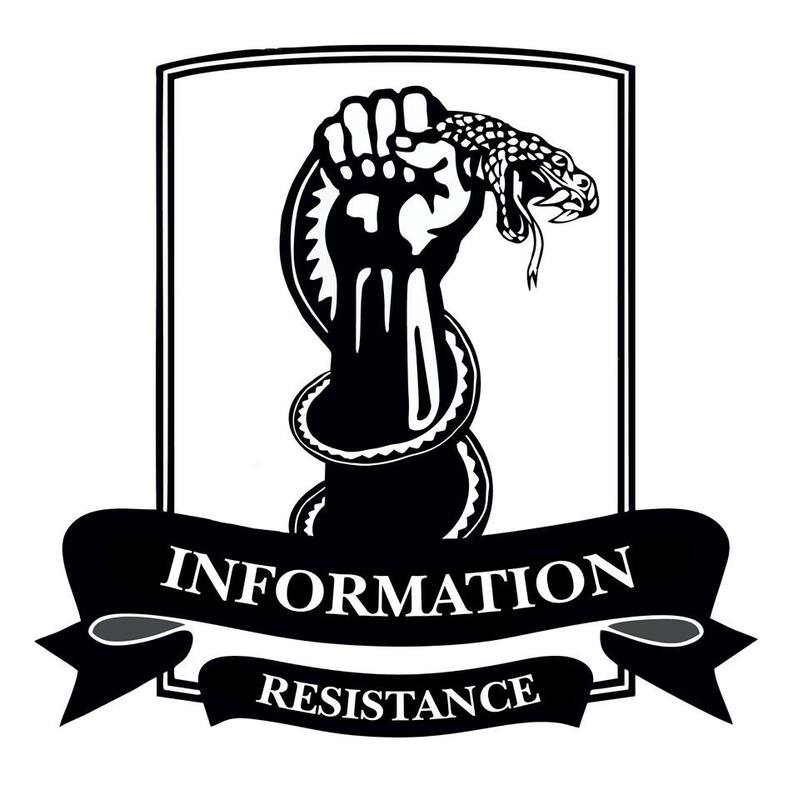 Mass desertions of local insurgents is currently being observed at the advanced positions of the Russian-terrorist forces in the vicinity of Mariupol – Donetsk highway, and from Novotroitske to Olenivka. Only a handful of people continue to serve at checkpoints. Meanwhile, a significant enemy formation has been observed near the settlement of Dokuchajevsk (over 200 Russian mercenaries disguised as “militia”). This formation is armed with several artillery systems (up to 6 units) and 10 armored fighting vehicles (AFVs). 4 mixed enemy mobile teams operate between the settlements of Olenivka and Hranitne. These groups include mortar crew, snipers, and rocket launchers. They get around using civilian vehicles. An explosion took place in the vicinity of Makiivka, at the location of a repair and restoration unit, which is part of a Russian motorized rifle compound of the Central Military District of the Russian Federation. According to preliminary data, a 122-mm artillery high-explosive shell exploded. There are victims (up to 5 dead, up to 10 people injured). The Russian military, who arrived at the scene, have secured the perimeter of the explosion. According to the “official” version of the incident propagated by the command of the Russian-terrorist troops, the incident occurred as a result of the careless handling of ammunition. A version that this was an act of sabotage carried out by Ukrainian guerillas is currently distributed among Russian servicemen and insurgents (before and after the explosion in the area, small arms firefights between Russian troops and unidentified adversaries were observed). Also, an explosion took place at an artillery ammunition warehouse of Russian-terrorist troops near the settlement of Alchevsk. The shell explosions continued for several hours. According to preliminary data, the incident occurred as a result of sabotage. There is no information on the casualties yet. Earlier, a consignment of ammunition for the gang of O.Mozgovoy arrived at the warehouse from Russia. Also in Antratsyt, the “ministry of national security” of the LNR [Luhansk People’s Republic] has launched a large-scale operation aimed at the search and neutralization of a pro-Ukrainian underground. The ministry employees organized patrols of the city streets; mobile groups work at night. Their task is to prevent the appearance of pro-Ukrainian slogans on building walls and to detain members of the underground. A rumour has been vigorously disseminated among the leaders of the “DNR” [Donetsk People’s Republic] and “LNR” that the SBU [Security Service of Ukraine] is wiretapping the terrorist leadership. At their request, experts arrived from Russia to inspect the premises for listening devices. Measures are currently taken to identify the “junta accomplices” among the ranks of top terrorist leaders. This entry was posted in Dmitry Tymchuk, English, English News, South&Eastern Ukraine, War in Donbas and tagged #ArmUkriaine, #Information_Resistance, #RussiaInvadedUkraine, #UkraineUnderAttack, #warinukraine, Dmitry Tymchuk. Bookmark the permalink. Slava Ukraini i Heroiam Slava. Reblogged this on Network Crises Hope.